50 years of drying expertise in our best dryer yet. 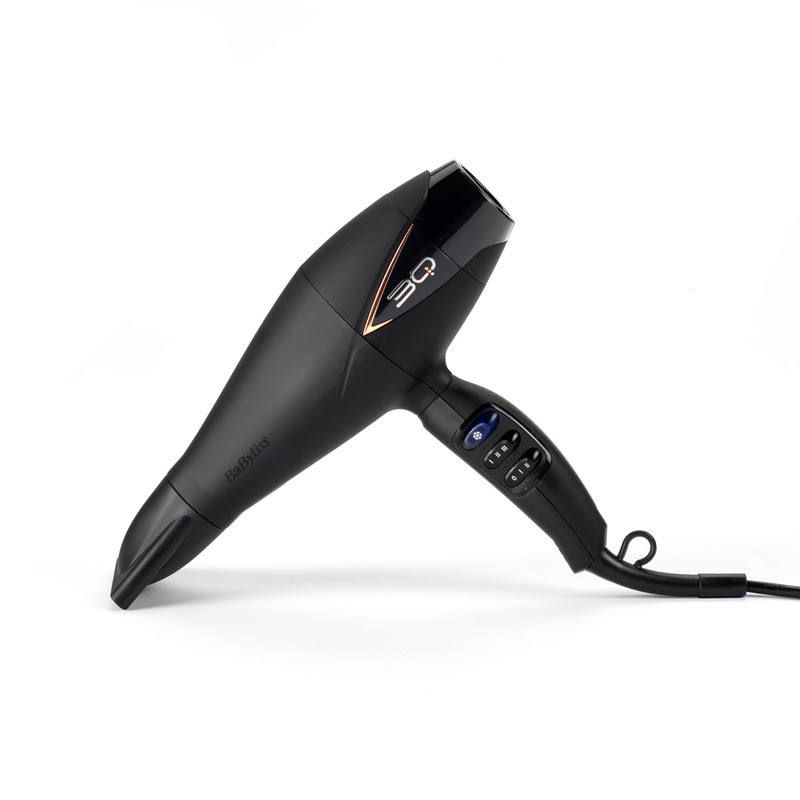 3Q HAIR DRYER is rated 4.8 out of 5 by 148. Rated 4 out of 5 by Elyy26 from Great choice Very light weight. Not so loud or noisy at all. I love the design very sleek and comfortable to hold (I hold the neck/nozzle area for those who complain about where the switches are placed. Doesnt bother me. Great product. I got it for half the price aswell so super happy about that! 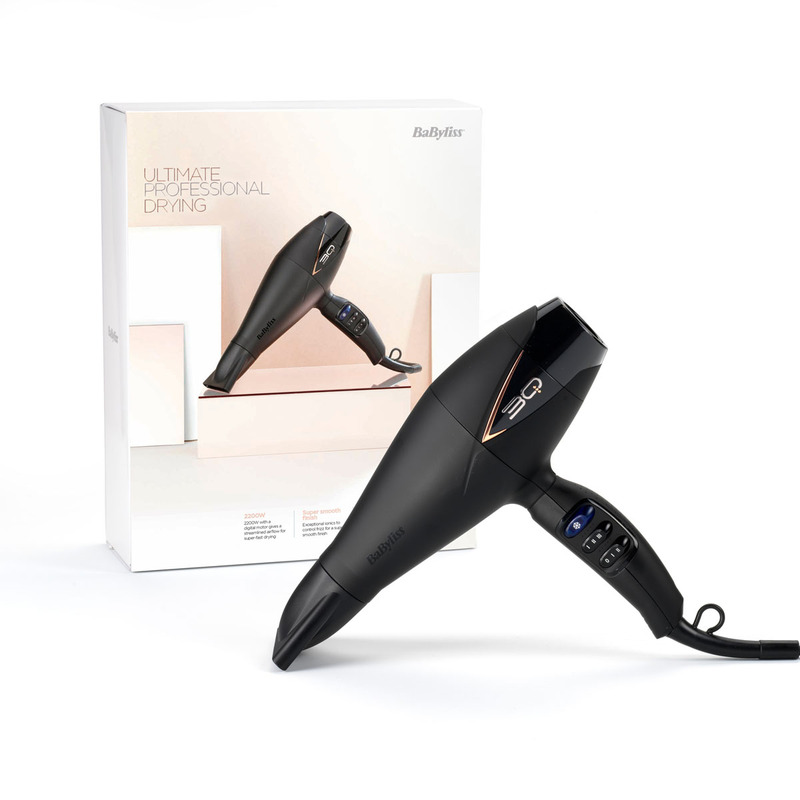 I have owned babyliss products all my life and they last long. Highly recommend! Rated 5 out of 5 by Alla from Thank you. I bought two weeks ago. Thank you. I enjoy working with that equipment. Rated 5 out of 5 by MEss from This hairdryer is at the pricey end but I went for quality in the longer lasting AC motor and salon length cord. The length of the hairdryer itself is a bit longer than what I’ve had previously but it’s working very well for me so far. No complaints. 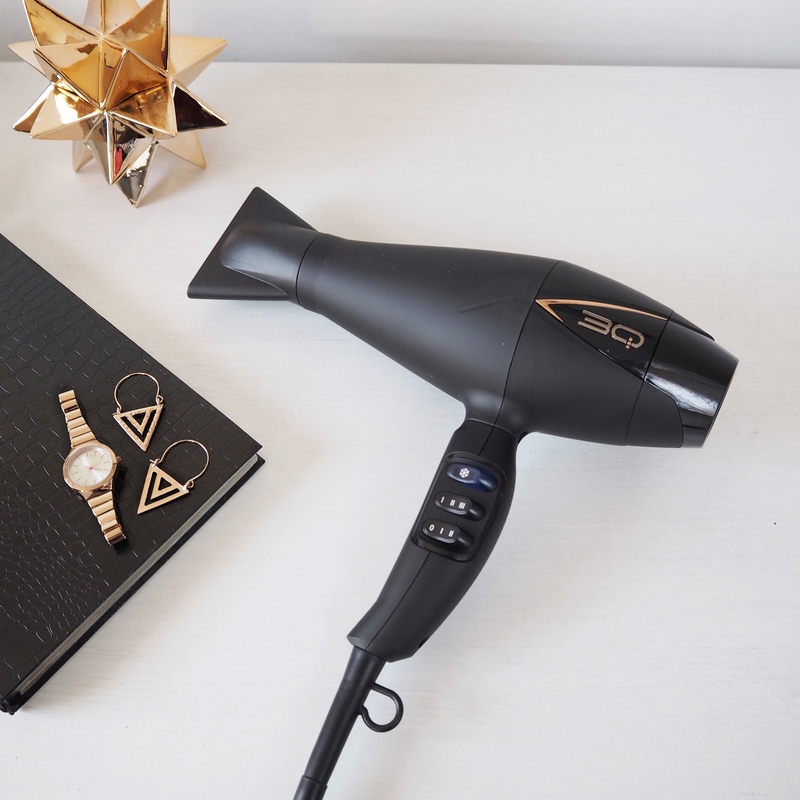 Rated 3 out of 5 by Big Vern from Much quieter I bought this model because I had enjoyed 10 years of service from my previous Babyliss, so I had every faith in the brand. This model is fairly lightweight, very effective and noticeably quieter than my old one. It's a real shame that the design of all your models has been changed so that the controls suit only right handed people, being on the right hand side of the appliance. It was much better when they faced the front of the appliance, and so were agnostic to handedness. It feels like we've gone back forty years in terms of ergonomic design principles. 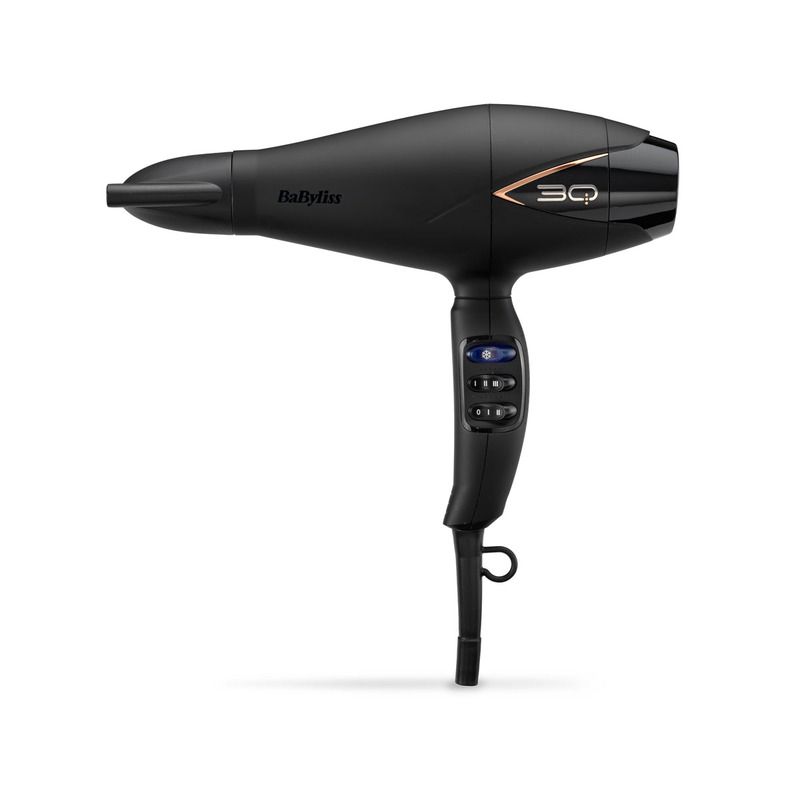 Rated 5 out of 5 by Paulina from It is a great piece of beauty equipment Light and powerful. Makes whole process of drying quick and safe. Love it. Worth all that many.